\* Start a FaceTime Video call with an iPhone contact. \* Whilst the call is dialling, swipe up from the bottom of the screen and tap Add Person. \* Add your own phone number in the Add Person screen. 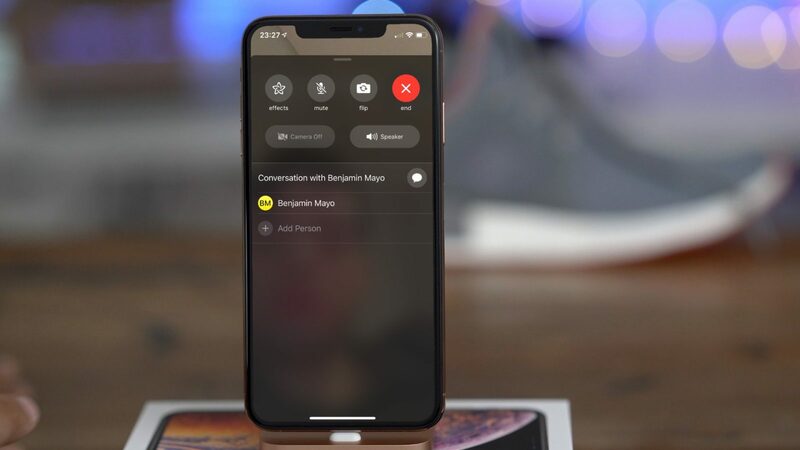 \* You will then start a group FaceTime call including yourself and the audio of the person you originally called, even if they haven’t accepted the call yet.